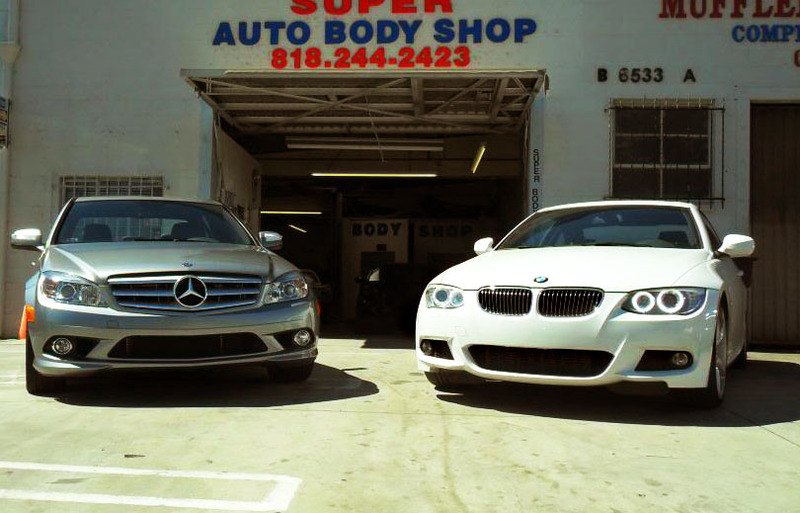 Welcome to Super Auto Body Shop. Family owned. Friendly. Fast!Your vision is our precision. 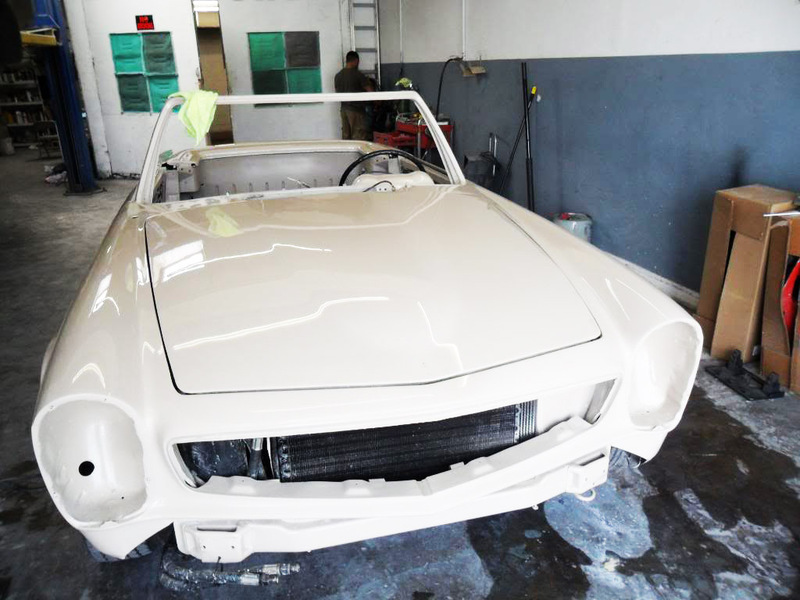 Meeting and exceeding your expectations is our goal. 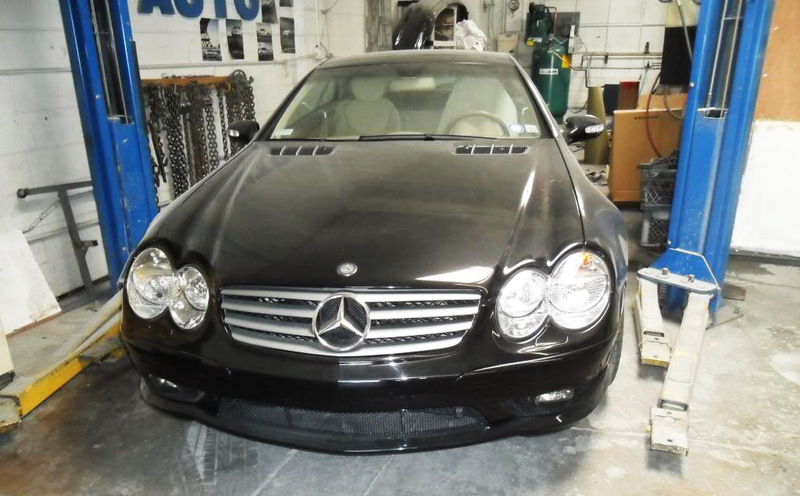 Here at Super Auto Body Shop we specialize in Foreign and Domestic vehicle repairs, Complete Auto Body Paint, Classic Car Restoration, Partial Body Paint for Blemishes, Damage due to reduced Clear Coat, Carbon Fiber Restore, Complete Auto Detail, Auto Body Polish to remove spots, Install Body Kits and Paint, Fix Heavy Accident Cars, Touch-ups for small areas, Recondition Autos for Lease Return, Fix Bumper damages, Fiber Glass Repair and Paint.